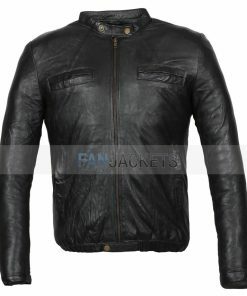 What goes best with your fashion is this mens Black Leather Biker Jacket, a classic piece for every season. Features quality leather external construction for durability and viscose lining inside for comfort, pair this with your stylish pant, shirt, and shoes to create a stunning look for the journey. Bought for my son, we took the measurement and ordered according to the given size chart. He usually wears a boys size 16 or mens small. Constructed well, great look. Pockets are also great. I would recommend purchasing this Dover Jacket. 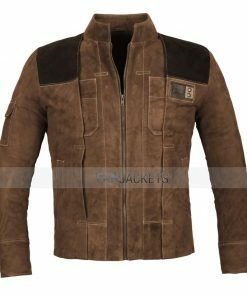 It’s a great jacket fit and feels amazing, just an exceptional experience with it. But it feels a little bit tight on the upper back when I crossed my arms because I think I have bigger back than my buddy who tried it on and didn’t have any problem with it. Overall just a great product. Definitely, recommend!